I’m really enjoying the pacing of the series so far. There has been a bit of action so far, but it’s been less on the intense side as we learn more about the characters. 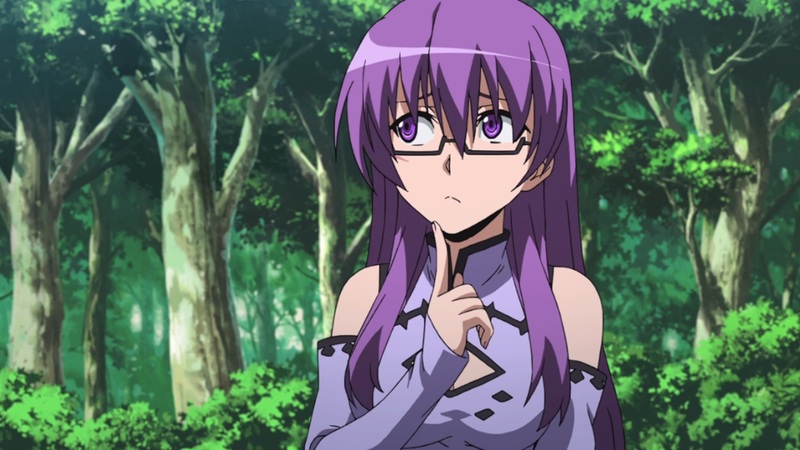 Sheele is an airhead who lacks any sort of awareness. She’s void of any sort of emotions and finds it difficult to belong anywhere. There is no hesitation from her when it comes to protecting those that she cares about. Like all others from Night Raid, she can kill indiscriminately and have no remorse for those she kills. Sheele doesn’t really care what she does, as long as she can be surrounded by those she cares about. 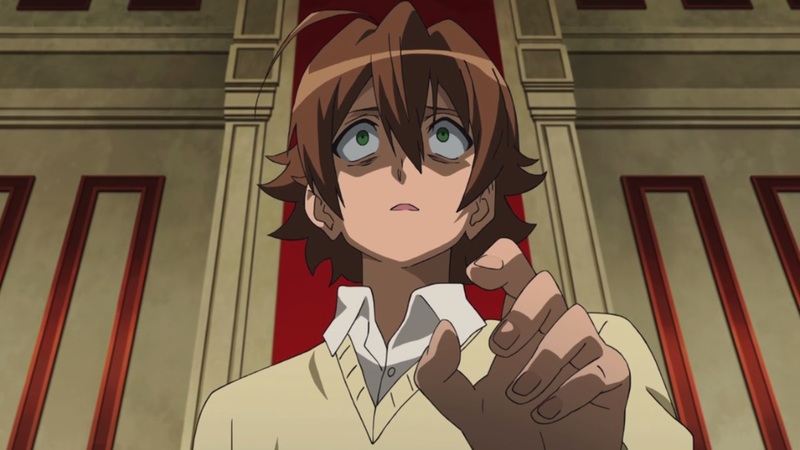 It seems like the deaths of his friends is finally starting to catch up to Tatsumi. 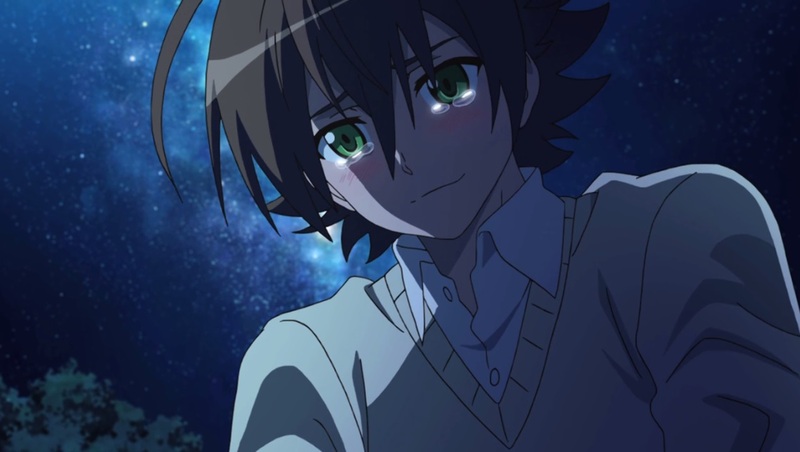 Every episode, Tatsumi would get small flashbacks, wanting to go back to his old life. Everything happened so abruptly for him that he hasn’t had the time to break it down in his mind. One second they’re looking towards a bright future in the capital, the next his friends are gone and he’s part of a revolution army. He bears witness to these seemingly magical weapons and holds on hope that he’ll see his friends again. When he gets hit by reality, he starts to break down since their deaths are finally setting in. Instead of sticking around Night Raid for his own selfish motives (reviving his friends), he decides to move on. He wants to fight for justice so that their deaths weren’t in vain. They’ve finally revealed one of the main antagonists, Esdeath. One of the capital’s trump cards, she appears much stronger than the previous opponents. She’s even feared Najenda who has an entire group of Imperial Arm users as well. 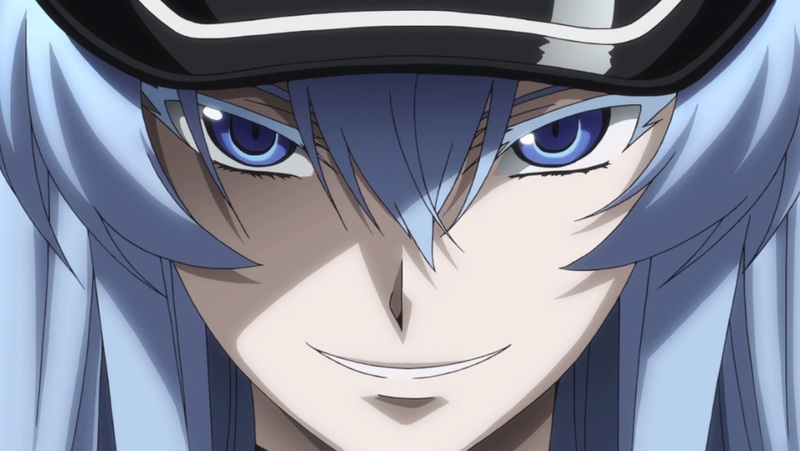 Esdeath seems to be a bit sadistic in nature. When she conquered the North, you could see all of the tortured citizens. The hero was also reduced from a gallant figure to a mere play thing. As Tatsumi returns to the city, he encounters Seryuu, an imperial guard. 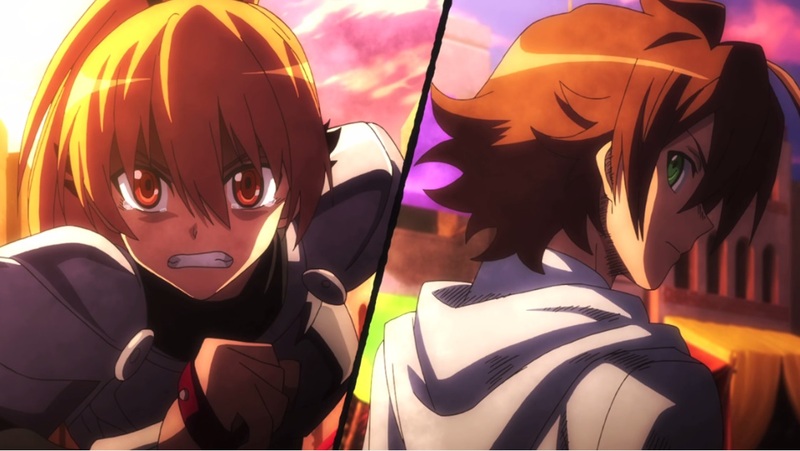 Seryuu is similar to Tatsumi in the sense that they both fight for justice. Seryuu’s character made me sympathize with the imperial guards for the first time. Up until now, everyone that Night Raid had faced were despicable. They carried out heinous crimes with no remorse. However, through Seryuu, we got to see another side to Ogre. While it doesn’t excuse these people for what they’ve done, there were definitely people out there who actually cared for them.